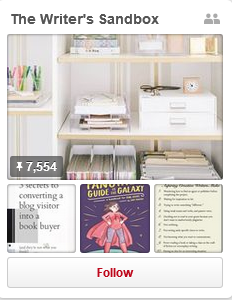 Pinterest isn’t just a playground of DIY crafts, cake pop recipes, and humorous memes; it also inspires and offers guidance for the everyday writer. 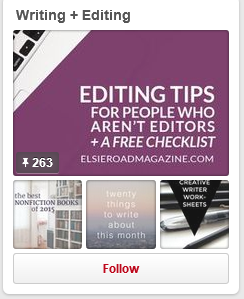 Whether you want to spice up your book, find resources on drafting your first novel, or boost your creativity, here are 20 Pinterest boards to motivate your inner writer. Grab a bucket and a shovel for The Writer’s Sandbox. From setting achievable goals, to understanding your characters, to writing with confidence, dig up valuable writing tips and tools to craft the novel you were born to write. On the hunt for fresh inspiration? 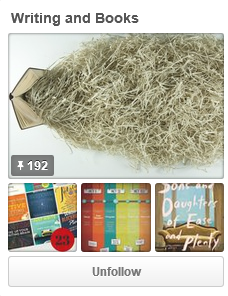 The Bookfox board has all of the resources you need to get the gears in your brain rolling. Here you can find the best places to submit your work, useful techniques to structure plot, and even writer confessions. The beginning is not always the easiest place to start writing. However, She’s Novel offers the best tips to help you write the first draft of your novel, including how to turn your weaknesses into strengths, how to overcome guilt, and how to grow as a writer. Whatever you need, this board has it. The Write Stuff is a colorful resource to help you along your writing journey. Not only does it teach you the value of writing with company, but it also encourages you to break away from those strict writing rules and how to create characters your readers will enjoy reading. We may think we know everything there is to know about writing a book, but I tell you, there is so much we don’t know. Author Natasha Lester takes us under her wing with her indispensable writing tips and advice. 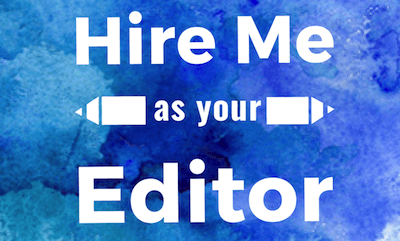 Her board takes us through the process of getting started on writing a book, how to finish a first draft, how to edit a book, and how to stay inspired. 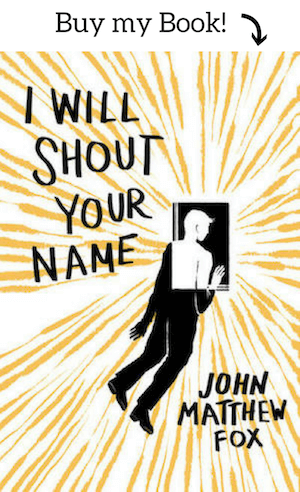 Writing a novel is one of the biggest projects a human being will ever take on. In order to execute, you’ll need the right tools to get the job done. This board offers tips on becoming more productive and getting your mind focused to defeat distraction. The Writer’s Toolbox shows you how to take your writing to the next level after you’ve taken that first step to begin the writing process. 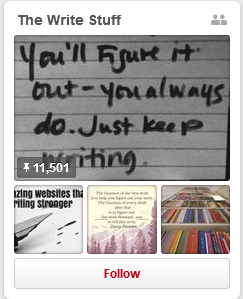 This board goes out to all of the aspiring writers out there who need a little advice. Now Novel gives you a helping hand on how to improve your writing with helpful research guides, lessons on sentence structure, and steps following the pathway to writing your first novel. The writer you were yesterday will not be the same person you are today. 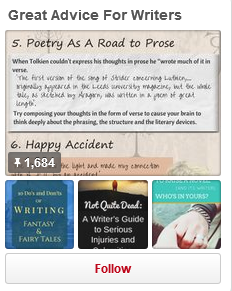 Writing prompts, tips, tricks, books, courses, and posts, oh my! 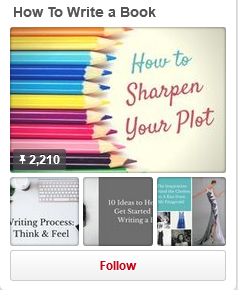 This board proves to be the ultimate road map for the creative writer. You’ll find inspirational quotes to help transform your thoughts into words and articles on how to launch your writing hobby into a full-time career. Everything you need to know about writing can be found right here. 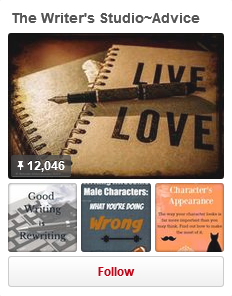 This board gives you the best posts on how to write in deep P.O.V., how to deviate from the strict grammar rules, developing realistic dialogue and a treasure trove of writing prompts for any genre. Plus, you’ll discover posts on finding the time to write and developing a habitual writing routine. This board has it all. 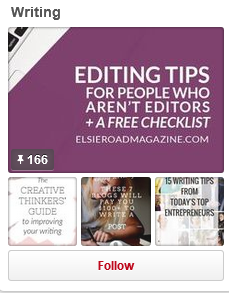 Pinner Melissa has some great advice for the writer in need. She simply tells us: Be a better writer. 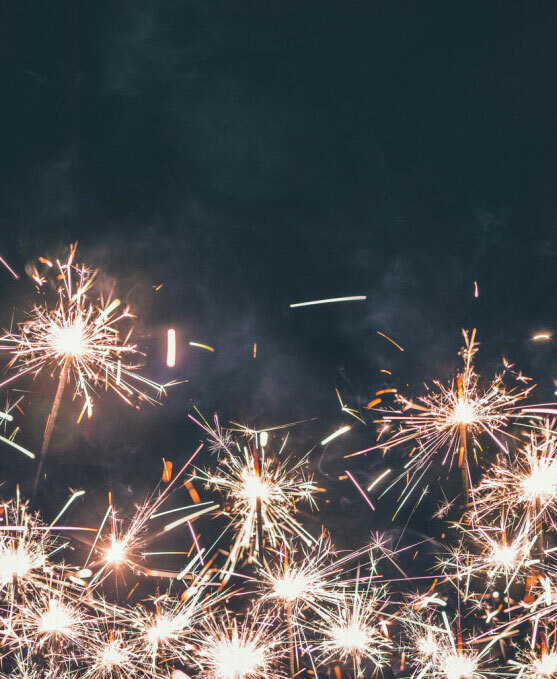 Her resourceful board touches on setting, conquering the writing process, and even offers a guide to writing realistic injuries when your characters meet catastrophe. In the end, you’ll know what it takes to become a successful storyteller. As writers, we should never be ashamed to ask for help when we need it. Writer’s Relief comes to the rescue with a board that serves as a writer’s first-aid kit. Here you can find special tips related to crafting the novel, including certain facts and writing mistakes you’ll be thankful to know before you publish. 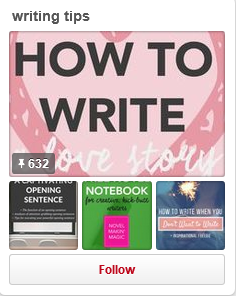 This board houses a collection of writing tips compiled by a multitude of fellow writers. 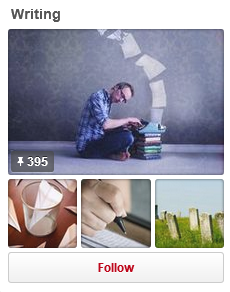 Writers and bloggers from all over the internet platform are free to join and post their own work. 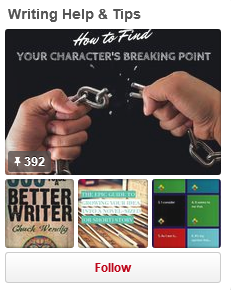 This one-of-a-kind board is also a great resource for how to go about writing that terrifying first chapter, how to overcome writer’s block, and crafting characters that stand out. Think you’ve had enough writing tips? Think again! 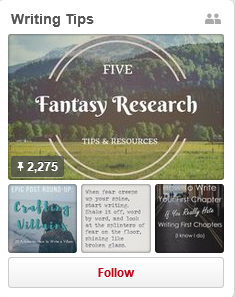 This board focuses on hero’s-journey-enthusiasts and genre writers. Plotters and pantsers are welcome. You’ll discover posts on how to write binge-worthy material, how to connect popular music with your writing, and fitting the right point of view and tense to your character’s every move. Belinda Witzenhausen proudly invites you to her Writer’s Studio where her writing advice is sensational. Her motto suggests that not every writer is the same encourages you to use whatever writing method that suits you. Her board for writers offers golden advice with articles that include how rewriting is good writing, enriching your writing experience, mastering plot, and the do’s and don’t s for the everyday writer. This board doesn’t necessarily tell you how to write, but it does teach you how to write when you aren’t being productive. 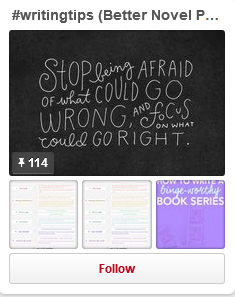 This useful board contains inspirational quotes to get that pencil moving. It also includes various posts that share ways of creating conflict in your story and developing a writing routine that will become a habit and a priority. Whether we know it or not, we all have something to write about. It’s just a matter of putting pen to paper. 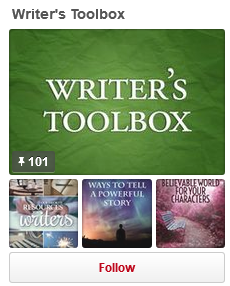 This board was created for all of the storytellers out there who are called to write. In this little knapsack of hopeful writing you’ll find a gold mine of resources that will help you defeat your worst obstacle and bring out your best writing. Don’t look back. Write forward. 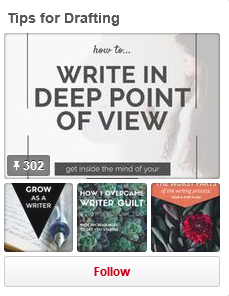 This unique board offers writing tips and tricks for the creative writer at any stage. Ranging from “killing” your little darlings to living a healthy writing lifestyle, this board equips you with the right tools to help you enjoy your writing with tips from famous authors that will never go out of style. 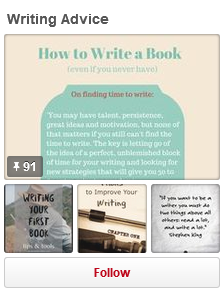 Become a productive writer with this inspirational board. Enjoy being a writer with helpful tips that get you motivated and write as if your life depended on it. 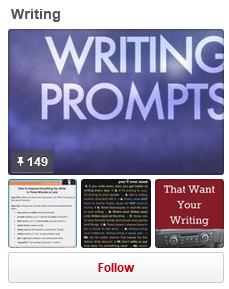 Discover writing prompts that will challenge you and get your creative juices flowing. After reading these motivating prints, you’ll never want to do anything other than write. You know why you write. 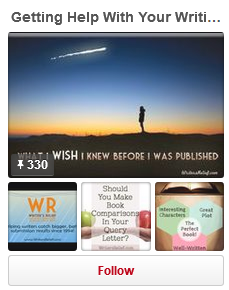 If you are one those who are still trying to figure it out, this board offers reasons to write the written word and wisdom from fellow writers to keep you inspired. You’ll also find helpful hints to spot grammar rules and how to defeat them. Plus, you’ll learn how to make your writing breathe by avoiding cliches and using strong verbs that will make your writing shine. 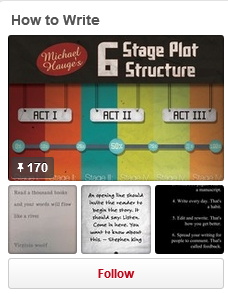 This final writing tip board was made to help you capture an audience. Whether it’s in your first sentence or with realistic dialogue, you will find all of the needed elements that will help you deepen your fiction and write a novel that was born to be a bestseller. This list was extremely helpful. Thank you. Thanks for this! 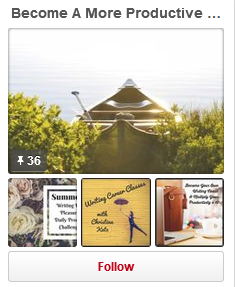 I love these boards and I just followed a bunch!